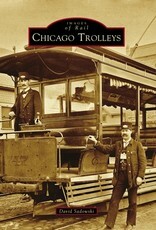 Chicago's extensive transit system first started in 1859, when horsecars ran on rails in city streets. Cable cars and electric streetcars came next. Where new trolley car lines were built, people, businesses, and neighborhoods followed. Chicago quickly became a world-class city. At its peak, Chicago had over 3,000 streetcars and 1,000 miles of track—the largest such system in the world. By the 1930s, there were also streamlined trolleys and trolley buses on rubber tires. Some parts of Chicago's famous “L” system also used trolley wire instead of a third rail. 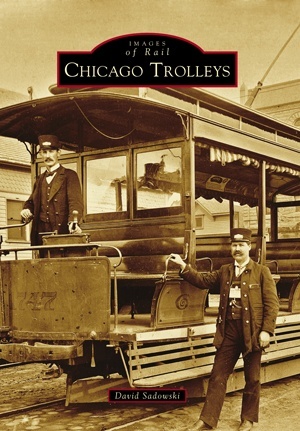 Trolley cars once took people from the Loop to such faraway places as Aurora, Elgin, Milwaukee, and South Bend. A few still run today.